That moment when that first cup of coffee hits your soul is pure bliss for many parent educators. Whether it’s before your day starts, or a few cups in between math and language arts, that java boost can be crucial. Even if you don’t like coffee, chances are you know someone that does. Soon you’ll have the opportunity to purchase fairly traded coffee which supports children in Honduras with an innovative homeschool fundraiser. 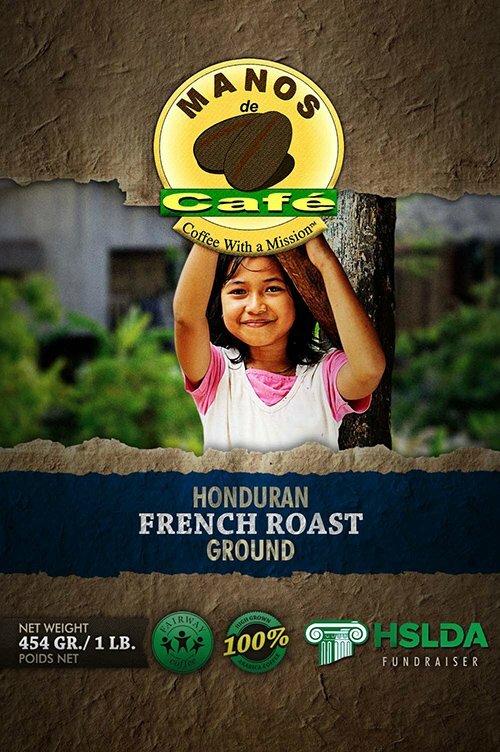 Coffee Online is an organization that provides authentic Honduran coffee while supporting underprivileged families through various local programs. This initiative keeps the Child Survival Program and Feeding Centres available to the vulnerable community on the mountainside of Tegucigalpa, Honduras. Now you have a chance to lend a helping hand and participate in a homeschool fundraiser. Part of the proceeds can help offset some expenses for your homeschool or homeschool support group. Stay tuned for additional details about how to get started. But first, we need a slogan! Since homeschoolers are extremely creative and always up for a challenge, we need you to help us. 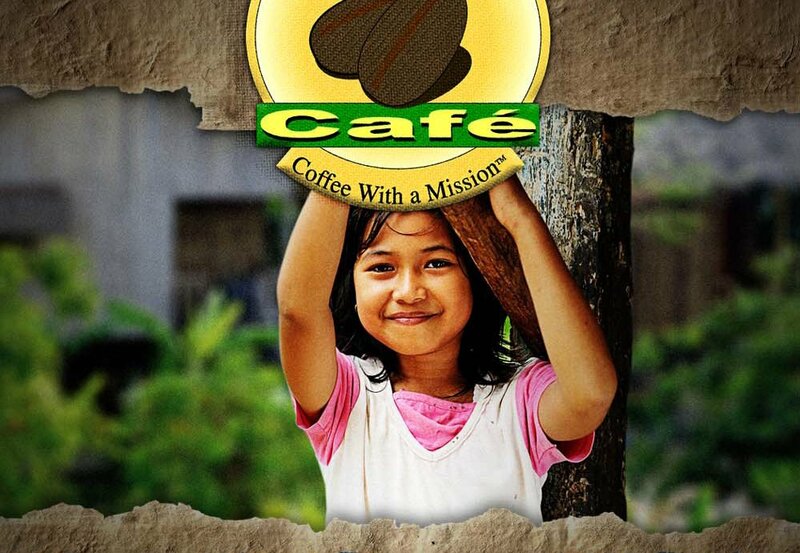 This fundraiser needs a slogan that pops and reflects this amazing socially conscious coffee. Get the kids involved and share this with your groups! The winner can choose one free bag of 100% authentic Honduran coffee (beans or ground), your choice of Full City Roast, French Roast or Premium Decaf. Send your slogan submissions no later than July 30 by email: info@hslda.ca. Have fun…we look forward to seeing what you come up with!